We are Magnet Hill. 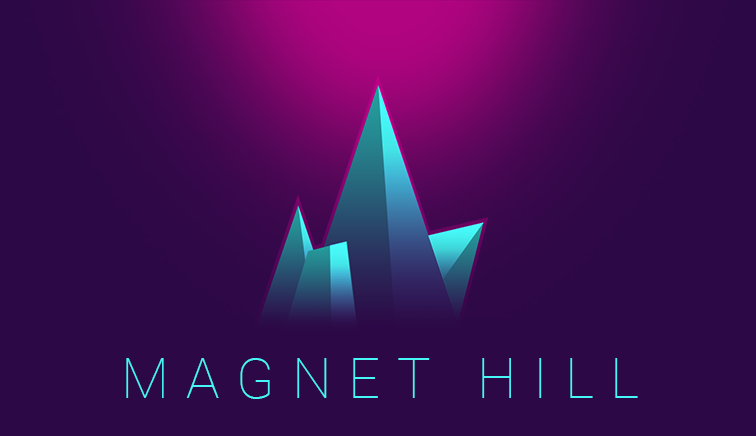 The core of Magnet Hill is Elijah O'Rear, a programmer/designer in Portland, and Ari Velazquez, a designer/programmer in San Francisco. We've learned a lot from our time in AAA and mobile games and we're excited to apply those lessons to our experience with VR. We're looking for a variety of remote artists for a mobile VR game with a large publisher.